John McConkey is an AHS senior and is an editor for broadcasting in journalism this year. McConkey said, “I basically make cool videos with Chase.” His favorite project he has made in journalism was “The game show video” with 3 contestants giving them hints on a person in the high school and see if they know who they were. McConkey enjoys the most about journalism is using his ideas to make something everyone sees and enjoys. 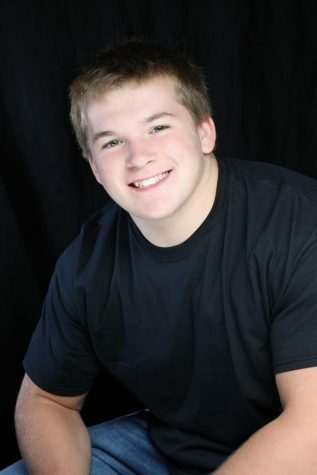 Besides journalism, McConkey participates in football, wrestling and National Honors Society. McConkey also enjoys making people laugh, as he said he’s “Good for yuks.” Something he would never change about himself is his ability to make people laugh, and he also describes himself as determined and funny.